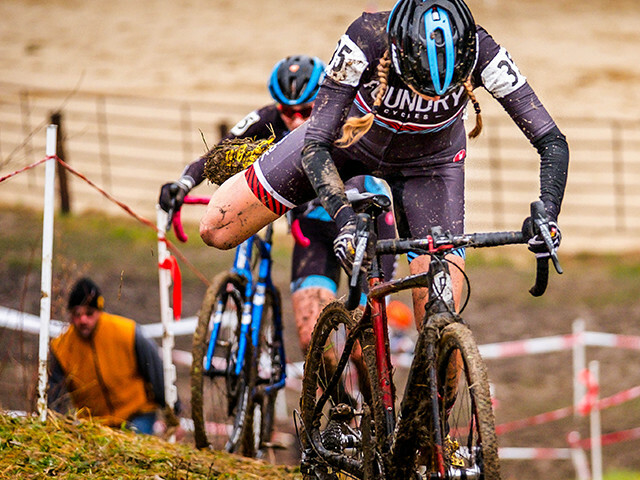 Packed with features like folding tire cradles and a foot-actuated pivot lever, the Sherpa 2.0 raises the bar for auto racks. 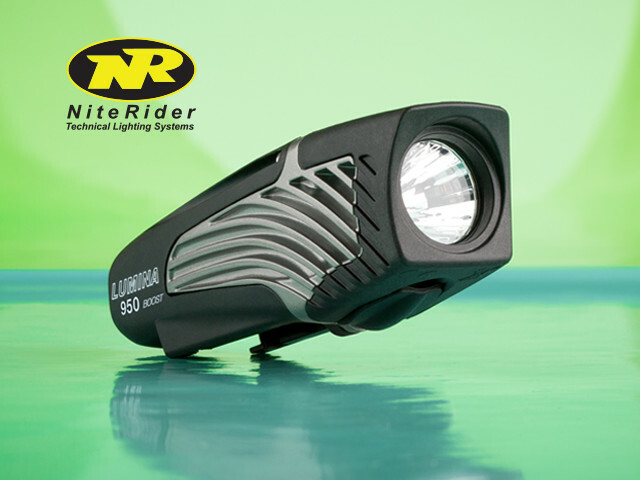 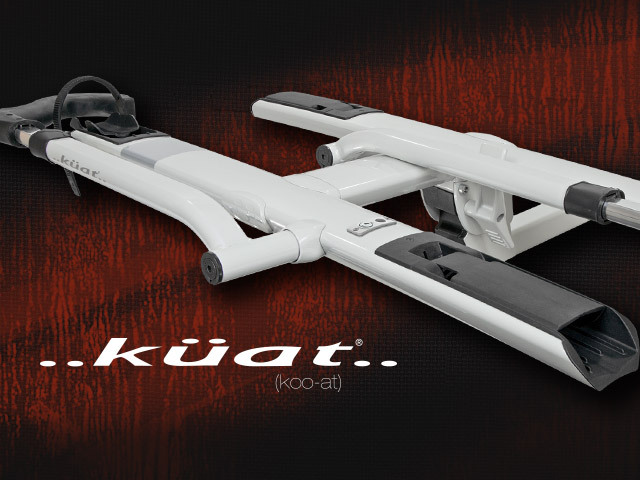 Help your customers stay on the trail well into the night with NiteRider’s Lumina series. 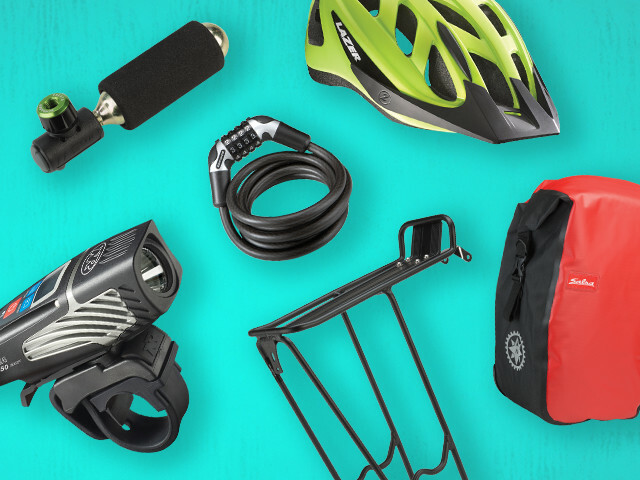 Prepare for the busy back to school season with lights, locks, helmets, and bags. 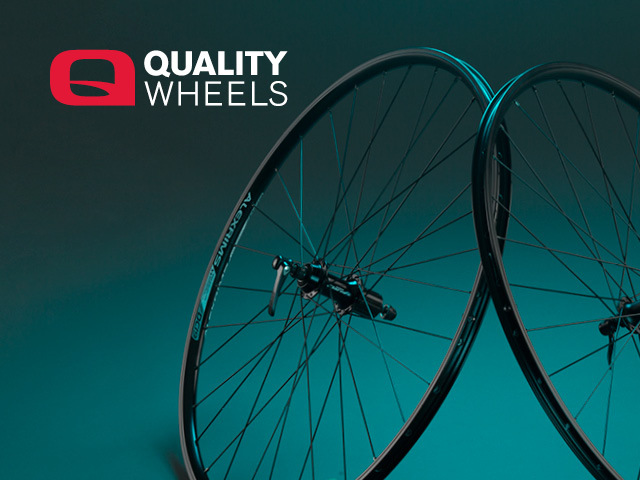 Introducing: the Value Series Black from Quality Wheels. 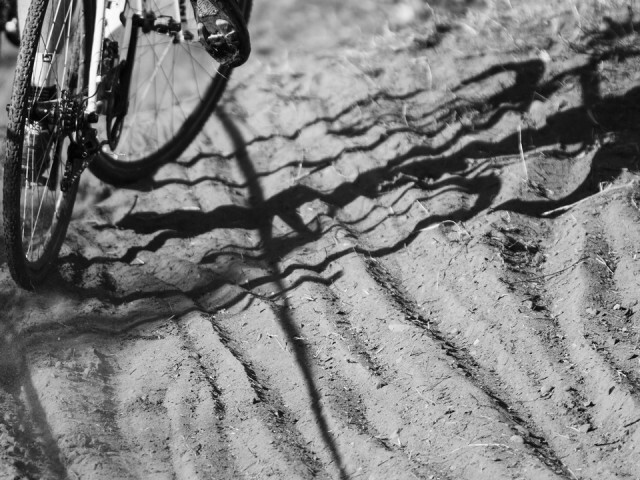 Tubulars, 1x chainrings, embrocation, pedals—stock up on cyclocross essentials.